Facing retirement is a scary proposition for many living in Colorado who haven’t saved up. Fortunately, it’s never too late to get started building up a real estate portfolio of Denver investment properties to help fund retirement. Even having just one investment property often makes enough of a financial difference for retirees. According to a recent article by The Motley Fool, 3 scary retirement statistics point out just how far behind many people are in preparing for the future. The personal savings rate is low at just 5.8 percent, but a greater challenge is what to do with your savings. Many prudent pre-retirees have rolled over money from a 401(k) into a self-directed IRA so they can multiply their retirement wealth with real estate properties. When you use a self-directed IRA, it’s easy to generate passive income. The IRS doesn’t allow you to manage your own rental property or live in it even for part of the year. A reputable residential property manager does all the work while your retirement account grows. Another scary retirement statistic is the number of people who worry about retiring with debt. A study by the Employee Benefits Research Institute discovered almost half of retirees worry about debt with 17 percent of them having more debt than ever before. While credit card debt and student loan debt isn’t good to have in your 50s and 60s, a low-interest mortgage lets you leverage your money. Although you pay a slightly higher interest rate on an investment property compared to your primary residence, you will likely make money on your Denver rental property where the rental market is spectacular. While some people are extremely healthy, experts say a retired couple needs almost a quarter of a million dollars to cover medical bills in retirement. 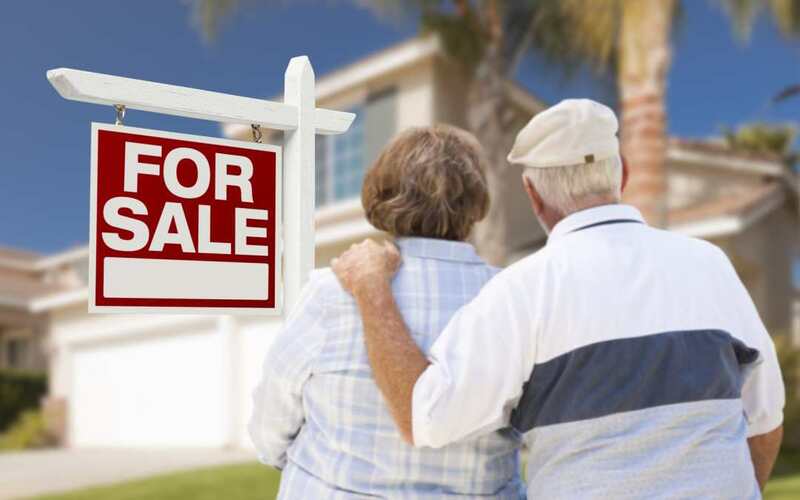 Having several investment properties or several rentals are part of a retirement plan that addresses future needs for long-term care, nursing home and medications. Rental income can easily pay for long-term health insurance, for example. At Legacy Properties-PM, we encourage our Aurora and Denver clients to look at different ways to diversify their income streams in retirement. We also work with many clients who are decades away from retiring, but want to build up a portfolio of investment properties in Denver that they don’t have to manage themselves. We are members of NARPM, the National Association of Residential Property Managers. For more information on how we screen and place tenants and enforce the lease, please call 720.989.1996 or contact us.